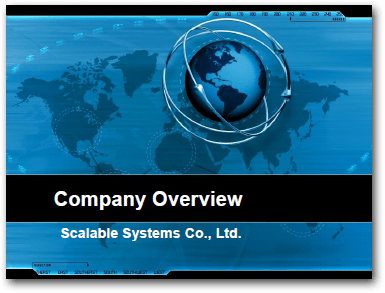 Products | SSTC ONLINE |Scalable Systems Co., Ltd. Speed up your innovations with our Product Integration Solution. 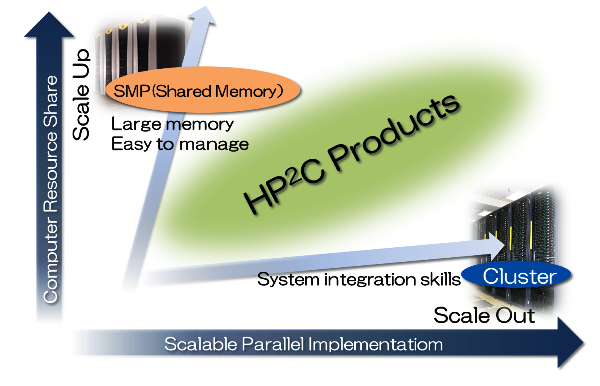 Scalable Systems is working as a Partner Reseller responsible for HPC OEMs vendors in Japan. And also SSTC is supporting to develop new partners in APAC including Japan for these HPC OEMs. SSTC is providing developing sales and marketing strategy and build industry relationship to maximize penetration and revenue in the the companies products. Meet business needs faster with products and partner integration Solution. 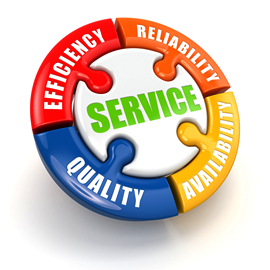 Customers gain a standards-based platform for integrating and service. 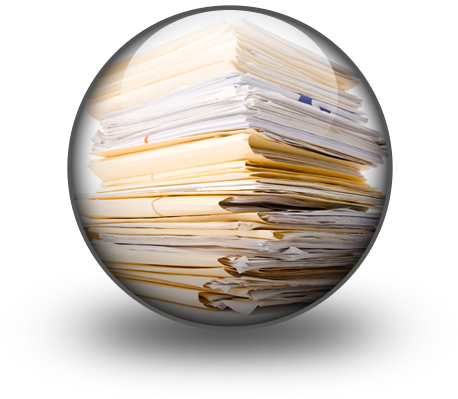 Standards-based platform can be expanding several solution systems with our partners solutions. Common platform, value added solution is introduced by SSTC. This new platform solution can contribute significantly to improve the cost-effectiveness and also have flexibility. Delivering the highest performance optimized solution for demanding 2D/3D CAD and Simulation applications in the Automotive, Aerospace, Life Sciences, Energy and other compute intensive markets, the KRONOS S line capitalizes on CIARA's expertise in safe overclocking and industrial grade liquid cooling, as well as implementing advanced technologies from Intel, NVIDIA, and advanced SSD Technology. 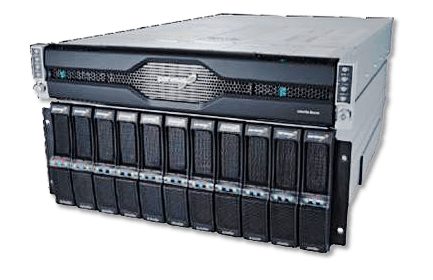 The new ORION HF servers deliver unmatched performance for High Frequency Trading, Low Latency and Quantitative Investing applications. Key metrics for High-Frequency Trading are latency and computing speed, or the time it takes to actually process a trade. With the ORION HF servers, CIARA Technologies advanced hardware design and optimzed firmware tuning deliver an unparalleled performance increase up to 300% compared to the fastest servers from HP, DELL or IBM. The ORION HF servers run on the latest Intel processors which can go into turbo mode when required. But using the turbo mode creates jitter, something that traders want to avoid at all costs. CIARA's proprietary design and optimization turns off all unnecessary cores and locks the remaining ones into an optimized mode. From component selection to the latest in system architecture, ORION RS Servers are designed to provide you with uninterrupted service, and help you meet all your business needs. 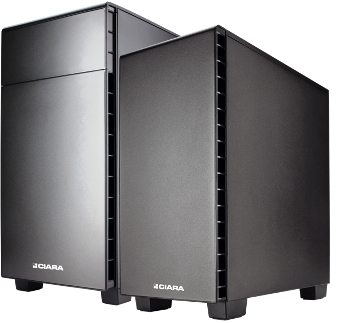 The ORION RS server is available in Tower or Rack-mount (1U, 2U and 3U) format. In addition to supporting outstanding processing performance, the ORION RS Servers support high levels of I/O performance in a flexible, cost-effective fashion. For pure growth potential and speed in an x64 rack server, the ORION RS server line is the fastest, most reliable, and most expandable one-way and two-way server in its class. 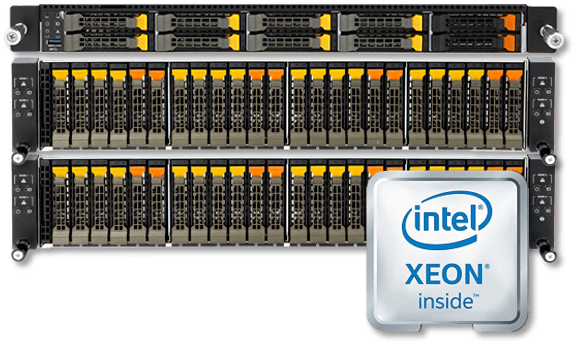 The ORION RS servers are based on Intel Xeon Processors that support many new Intel advanced server technologies. New technologies mean enhanced performance. Intel Multi-Core processing power lies at the heart of the ORION RS server. 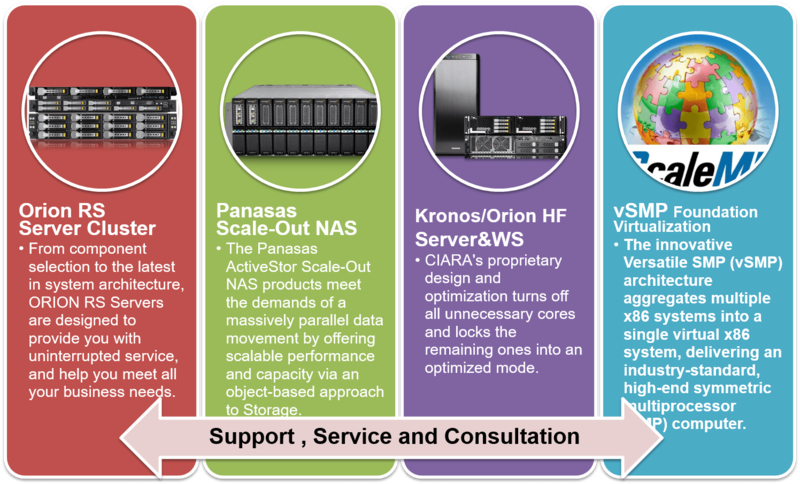 The Panasas ActiveStor Scale-Out NAS products meet the demands of a massively parallel data movement by offering scalable performance and capacity via an object-based approach to Storage. With simple management and a single virtual namespace, Panasas is truly accelerating time to results for engineers and scientists. Linux clusters have evolved as the computational solution in engineering and science environments. To generate true business value from these cluster computing advances, organizations require a scalable, easy-to-manage and cost-effective way to administer the large datasets at the core of these efforts. The innovative Versatile SMP (vSMP) architecture aggregates multiple x86 systems into a single virtual x86 system, delivering an industry-standard, high-end symmetric multiprocessor (SMP) computer. 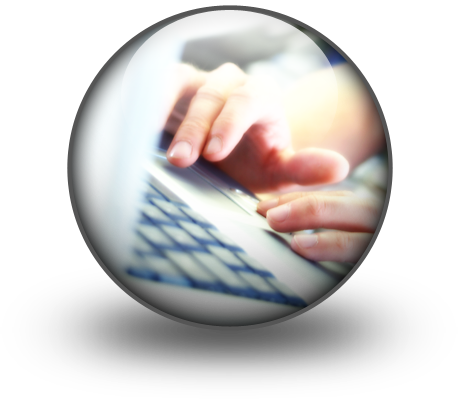 Using software to replace custom hardware and components, ScaleMP offers a new, revolutionary computing paradigm.